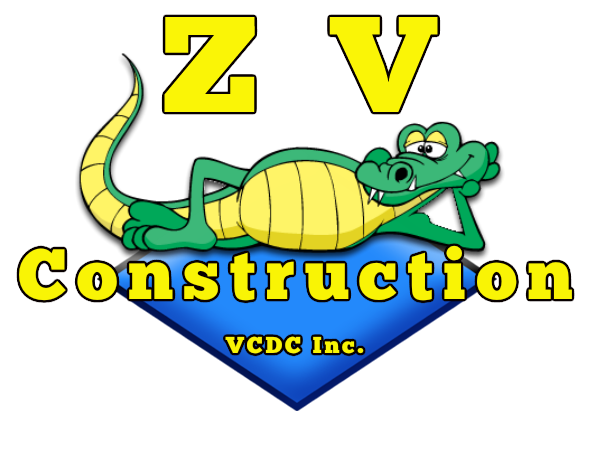 With a custom deck from ZV Construction, you can make the most of your property. Boost property value and discover a whole new way to enjoy the outdoors, all with a high quality deck from our licensed deck builders. Don’t waste time trying to put together a deck yourself—get in touch with the licensed contractors at ZV Construction and let us take care of things for you. As professional deck builders, we create beautiful structures that are fully up to code and will last for years to come. If you’re in the market for a deck that’s built to last, ZV Construction can help. Call today to speak with a member of our experienced team. We would be happy to provide you with any additional information you require, as well as schedule a consultation at your earliest convenience.